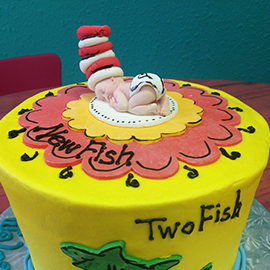 Our bakery specializes in custom cakes for all occasions. The cakes you taste are made fresh for every single order, light and fluffy – including about a cup of love to every recipe! 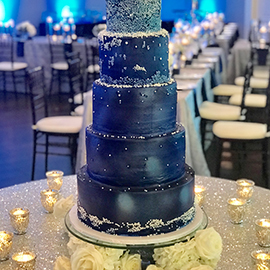 We love Cake, so why wouldn’t it be perfect every time! 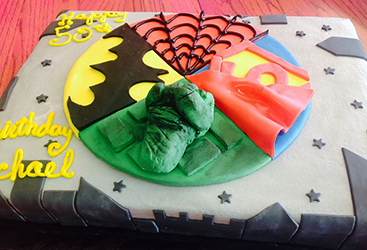 That’s The Cake has spent years perfecting our scratch recipes and continue to research for new recipes. Whether you are looking for a snickerdoodle cookie or vanilla buttercream cupcake then you’ve come to the right place. 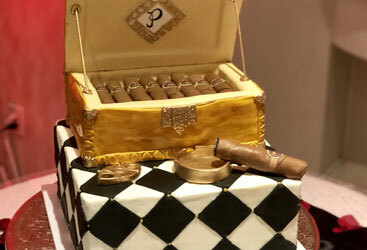 Our staff strive to design something custom and unique for every customer whether it’s for a Custom Birthday Cake, Quinceanera, Wedding Cake or just a dozen cupcakes. 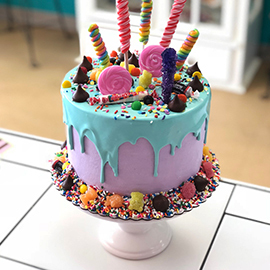 Nancy, our founder and lead cake artist, uses recipes that’s been passed down from her grandmother, mother, and Aunt Dessie. Our original Wedding Cake flavor derived from her mother’s white cake recipe. Nancy has since crafted it to her liking. Other recipes she’s gathered along the way as she’s grown into the amazing baker and artist she is. Over time we’ve added various specialty diet needs for our customers that eat cakes that are either full of gluten or sugar. We’ve done extensive research and trial & errors of baking to master our Gluten Free, Vegan, Eggless, and Dairy Free cakes. We want all of our customers to enjoy our products. Read more about it and find out how to order! 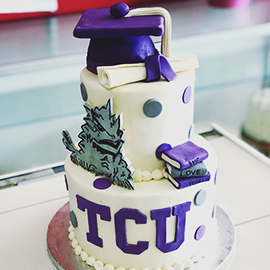 We specialize in all kinds of custom cakes, Birthday Cakes, Wedding Cakes, Groom’s Cakes, Baby Shower Cakes, Specialty Cakes, Cupcakes, Cookies, World Reknown Texas Sheet Cake, Cake Pops and Cake Balls. We’d love to hear from you anytime of the day. 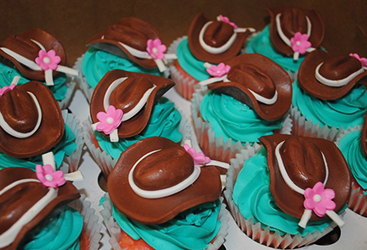 Give us a call today and ask how we make your day sweeter!